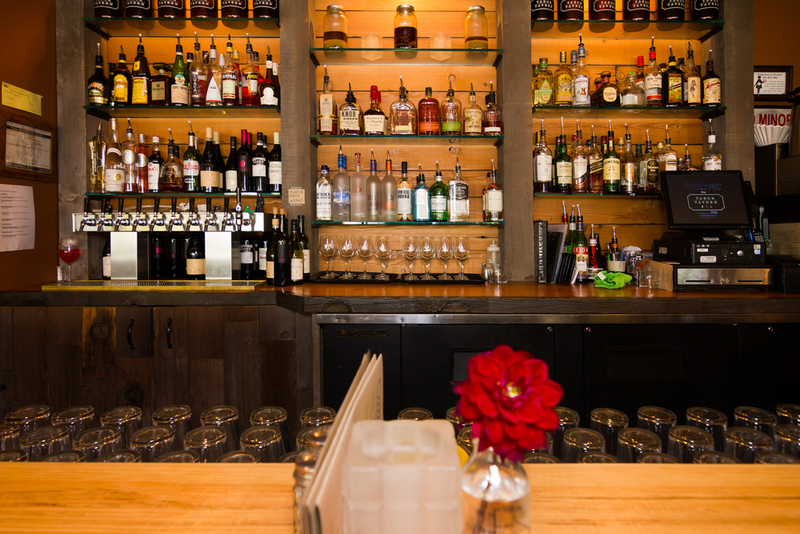 New restauranteur Ken "Zig" Naffziger tapped Gentry Construction to turn an old Thai restaurant on Portland's east side into a neighborhood pub—the Tabor Tavern. We worked with Ken and his wife, Kristen, to provide a space that looks good without trying too hard—casual yet styled and fun. 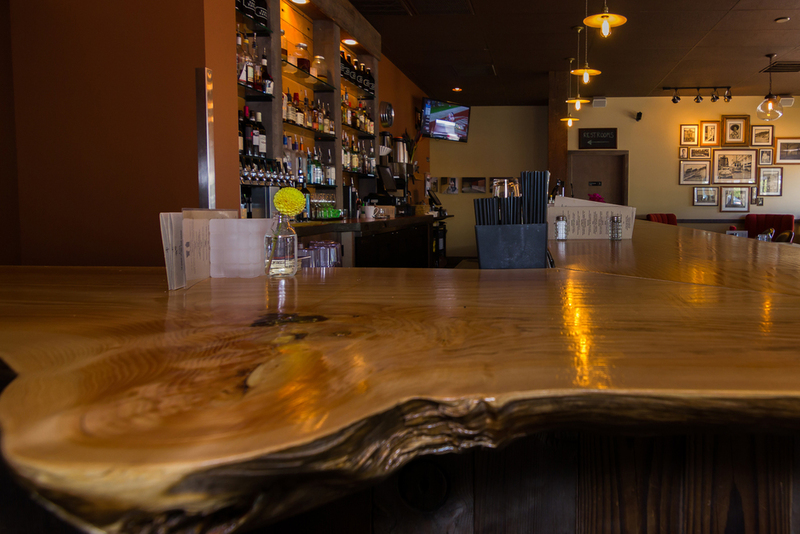 A 30 ft long slab of Doug Fir was utilized for the bar top and reclaimed train truss members were repurposed for the back bar and wall wainscoting. If you're ever in the area, give the Tabor Burger a try. That bacon jam is truly divine. New painting and electrical throughout.